Ucluelet Charters is offering a fishing charter special April 1 to June 15. Contact us for the fishing special details. 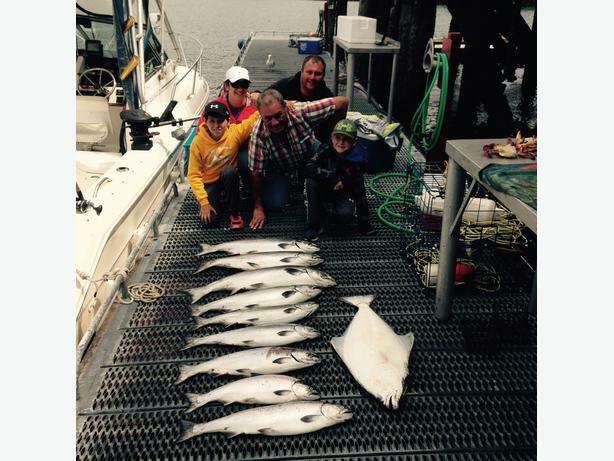 Offering fully guided Halibut, Salmon and bottom fishing charters. We also offer a rate match guarantee all year giving you the best price.